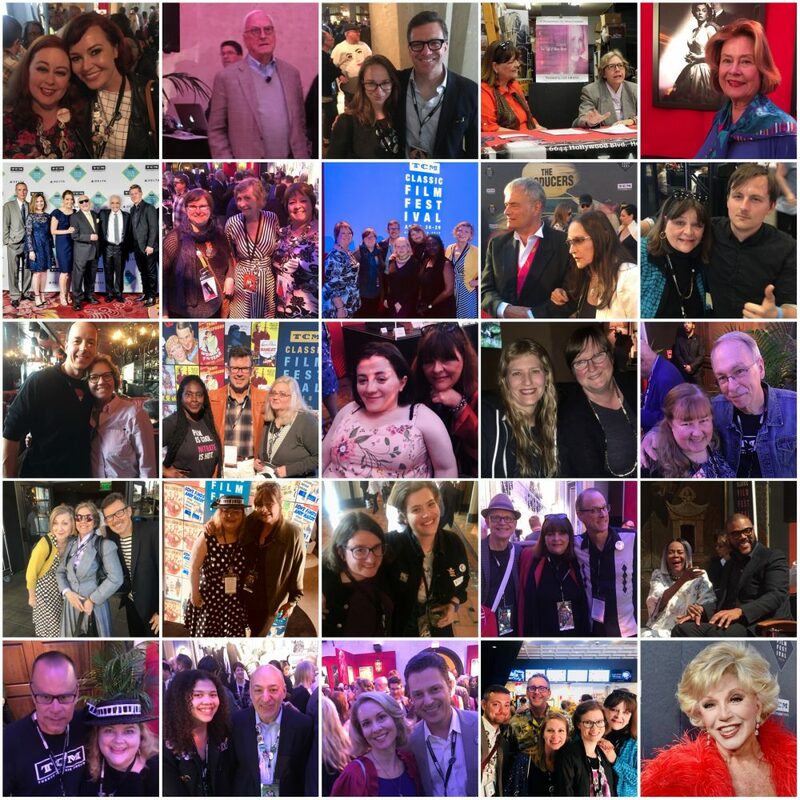 This entry was posted in #TCMFF 2019, TURNER CLASSIC FILM FESTIVAL 2013 and tagged Alan Hait, Alan K. Rode, Alexa Foreman, Ana Eire, Andrew Yang, AnnMarie Gatti, Aurora Bugallo, Barbara Rush, Beth Ann Gallagher, Cari Beauchamp, Charles Tabesh, Chris Sturhann, Christy, Cicely Tyson, Club TCM, Coleman Breland, Coleman Cox, Cora Sue Collins, Danny Miller, Danny Reid, Dave Karger, Dennis Millay, Dennis Miller, Dianda Panda, Diane Baker, Eddie Muller, Genevieve McGilllicuddy, Grauman's, Heather Dagorne, Hollywood Boulevard, Hollywood Roosevelt Hotel, Hollywood Walk of Fame, J. B. Kaufman, Jack Fields, Jackie Brady, Jasmine Sturhann, Jeff Lundenberger, Jeff Tambor, Jennifer Dorian, Jeremy Arnold, Jessica Pickens, Jocelyn Dunphy, Joel McCrea, Joel Williams, Julia Ricci, Juliet Mills, Kaci Kielmar, Karen Burroughs Hannsberry, Kelly Brady, Kendahl Cruver, Kim Luperi, Kristen Lopez, Larry Edmunds Bookshop, Larry Russell, Lawrence Kaplowitz, Leonard Maltin, Leonard Whiting, Leonardo DiCaprio, Liz Kelly, Mario Van Peebles, Mark Bridges, Mark Wickersham, Martin Scorsese, Mary Astor, Marya Gates, Maxwell Caulfield, Melvin Van Peebles, Michelle Conte, Miss Paula, Monika Henreid, Must See Sci-Fi, Noir Alley, Nora Fiore, Norma Weingarten Pisar, Olivia Hussey, Patrick Goff, Pola Changnon, Raquel Stelcher, Red Carpet Rumba, Robert Osborne, Rosanna Arquette, Ruta Lee, Sam Mahin, Scandal: The Trial of Mary Astor, Scott McGee, Sean Cameron, Shannon Clute, Sheryl Birkner, Sloan De Forest, Stage Door, Susan Godfrey, TCL Chinese, The Essentials, Theresa Brown, Tyler Perry, Vickie Gleason, Wendy Mahaffey, Wyatt McCrea by Christy's Inkwells. Bookmark the permalink. Even though we practically didn’t see each other Christy, your re~cap brings back some wonderful memories that I had. Great write~up!! And pictures galore. Love it! Thank you so much, Theresa. It was a another fabulous year. Wish we’d spent more time together!